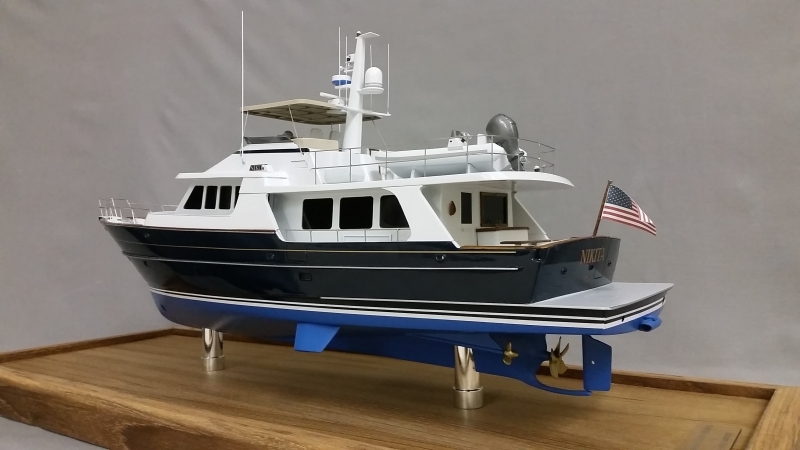 ISM replica yachts are built with the same commitment to quality and exactitude as the original yachts, down to the finest of details using original paint schemes and logos. 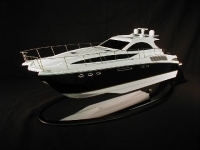 Call Today to set up an appointment to schedule your scale model! 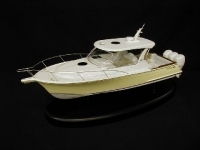 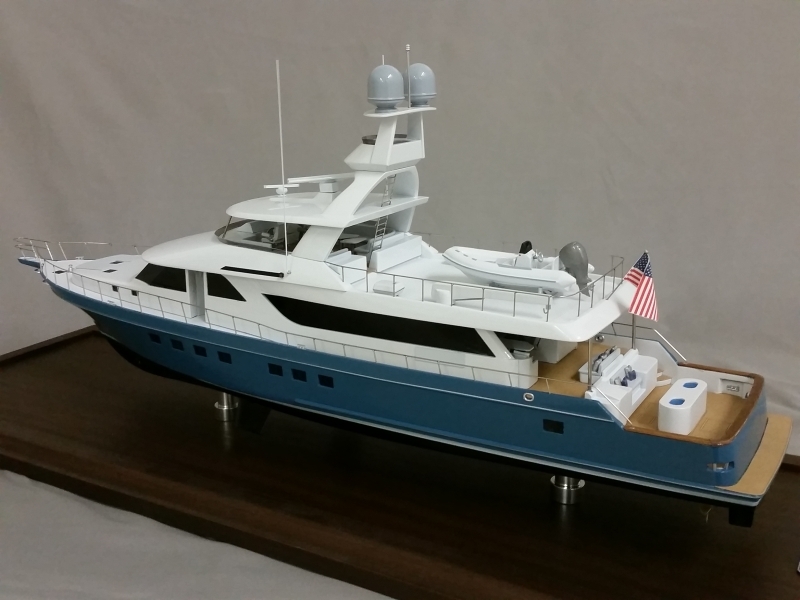 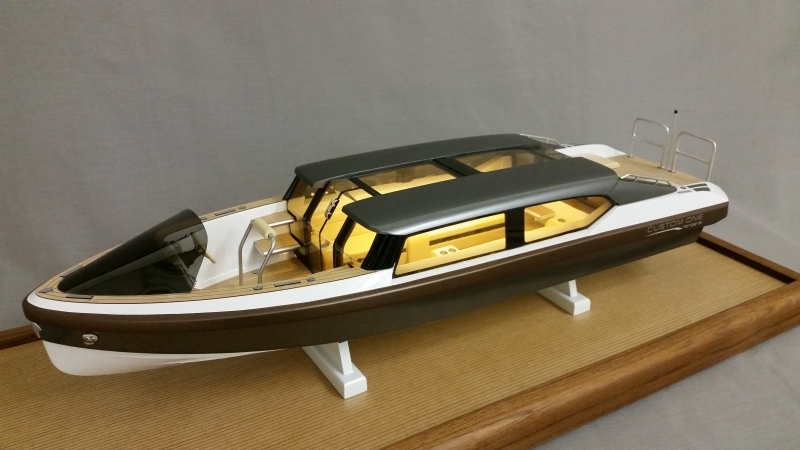 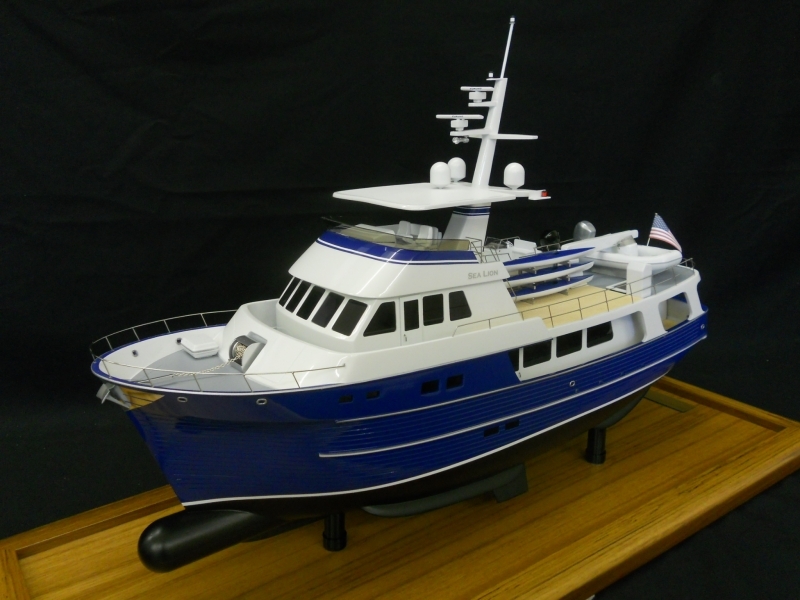 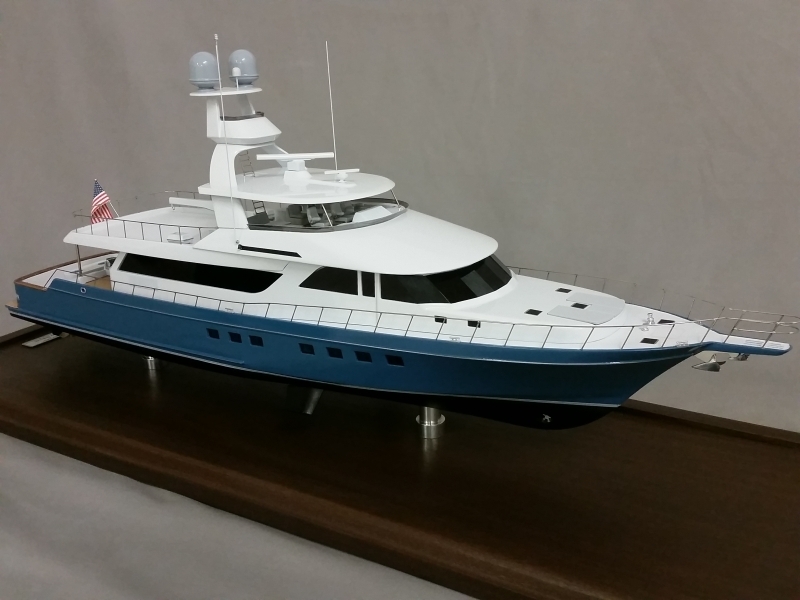 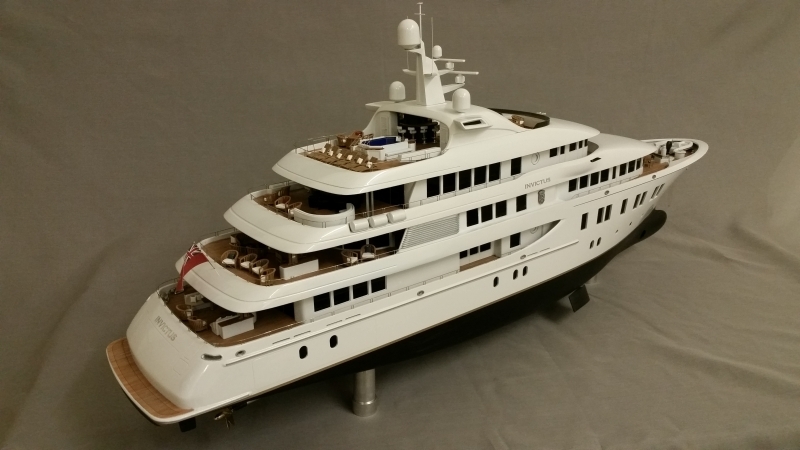 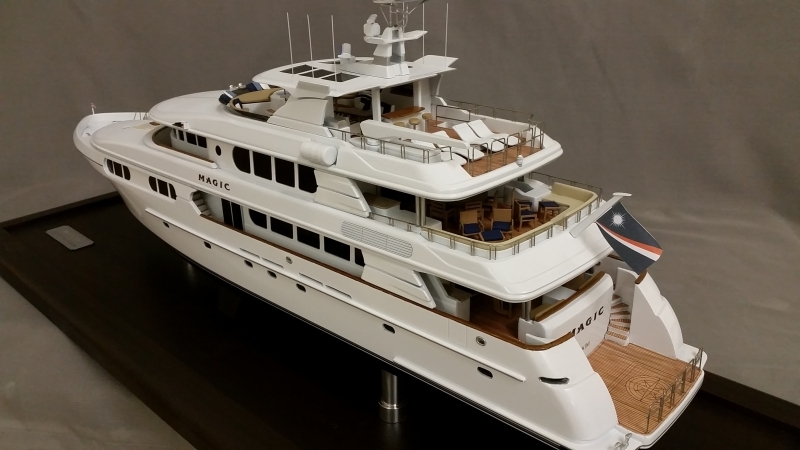 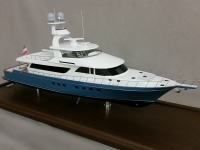 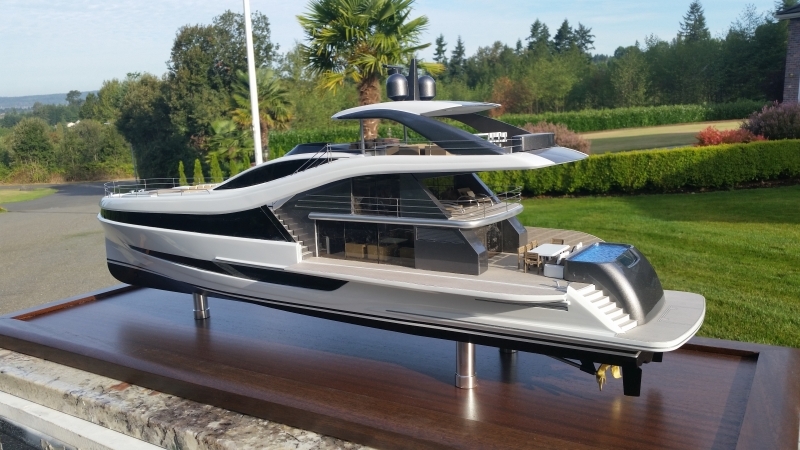 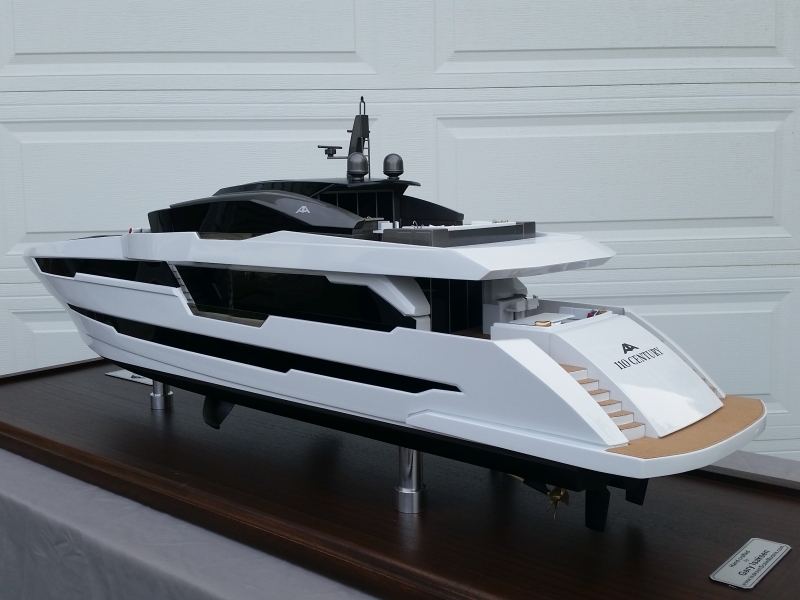 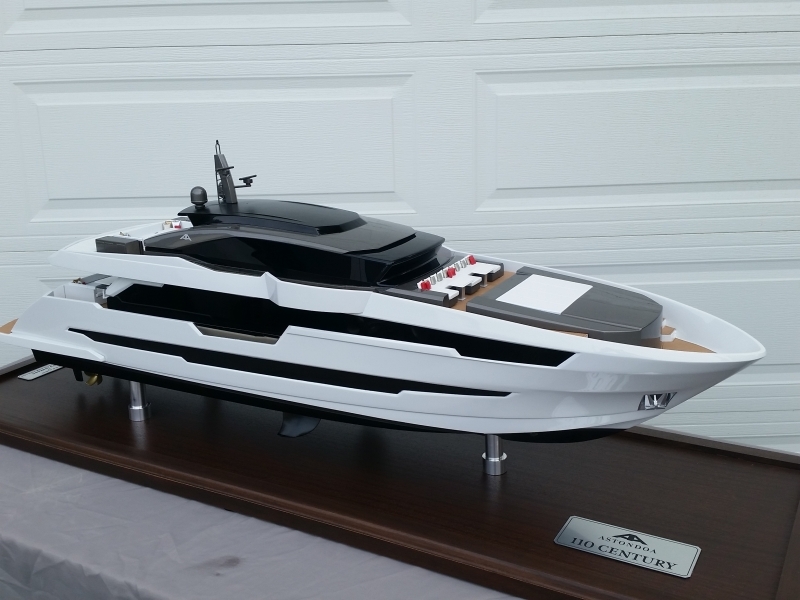 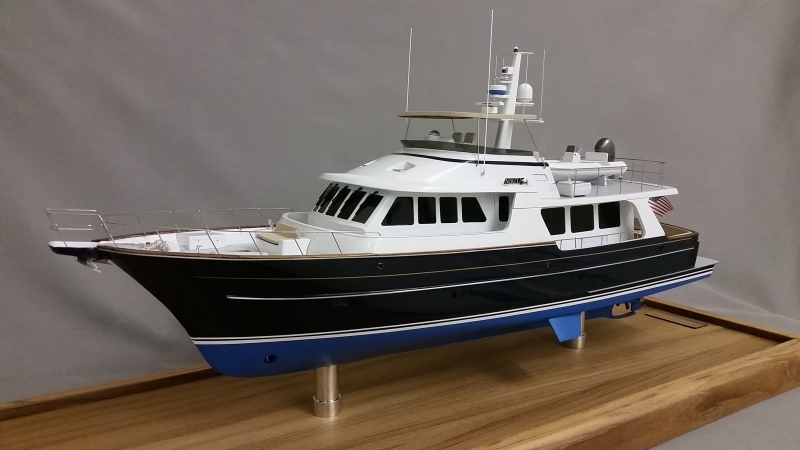 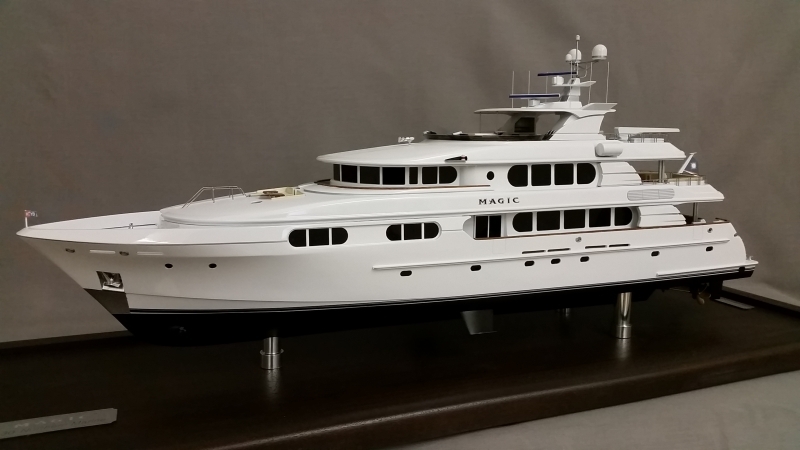 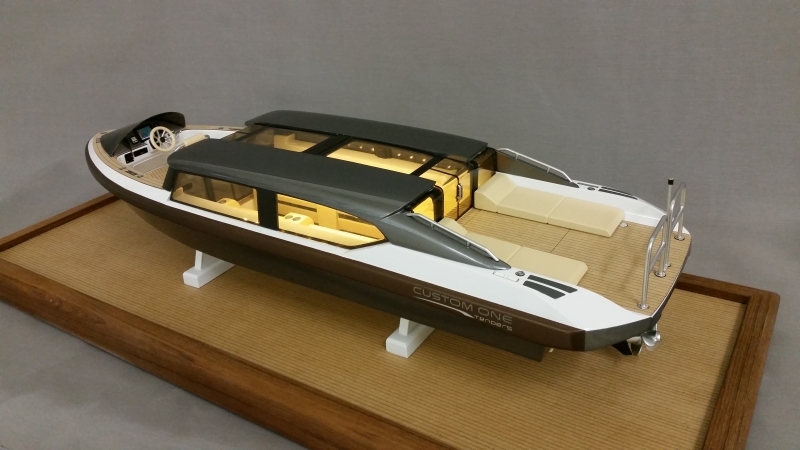 Isaksen Scale Models produce distinctive, completely finished display models. 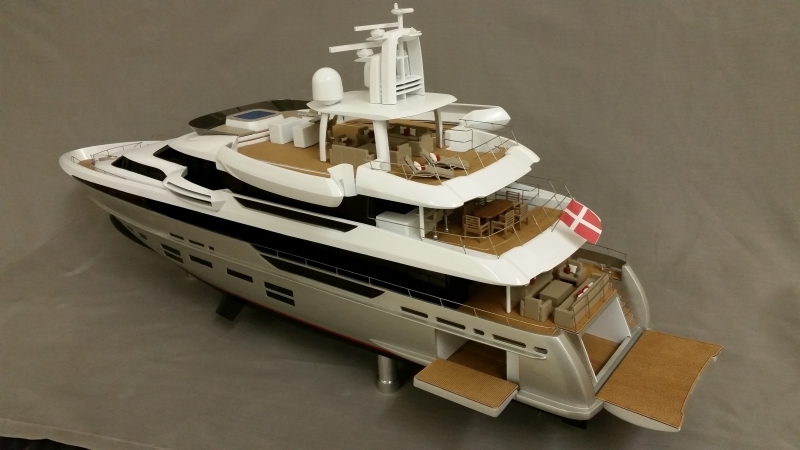 Isaksen Scale Models provides quality service for its customers and designs special packaging for shipping safely around the world. Isaksen Scale Models builds tank test models.